We offer a fully comprehensive service for the construction industry, our project design team will if needed, cater for all of your needs from council planning applications to complete site marketing design, we can manage the project from design to installation within your budget. 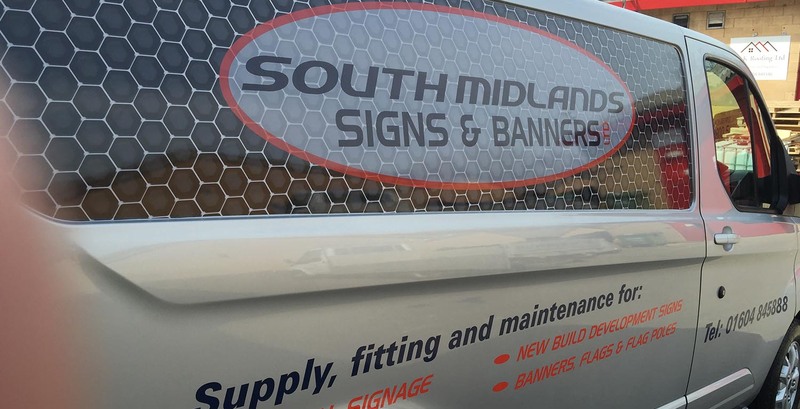 Not only do we supply and install development and directional signs, but we also organise the installation and design of site boundaries and fencing; along with temporary show home signage. 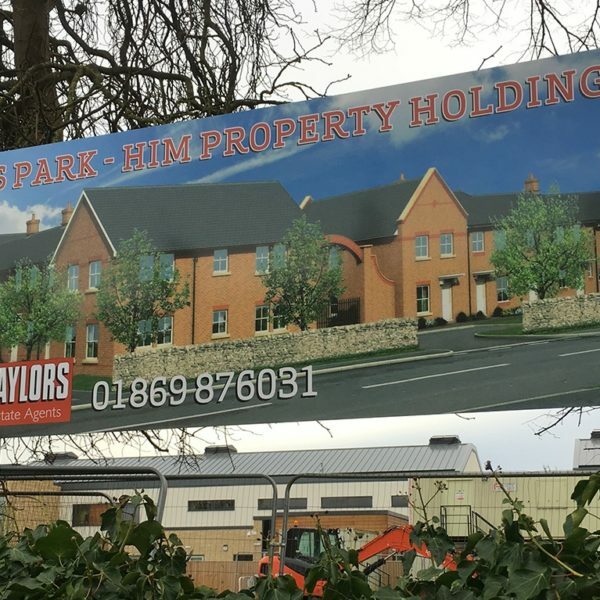 We can then, once the show home is built, supply a install signage to the property, gardens and various other locations on the site as well as provide plot number Correx plaques or even something that little bit special. Our product range for new build site is very extensive, we offer many different material options along with many different applications. 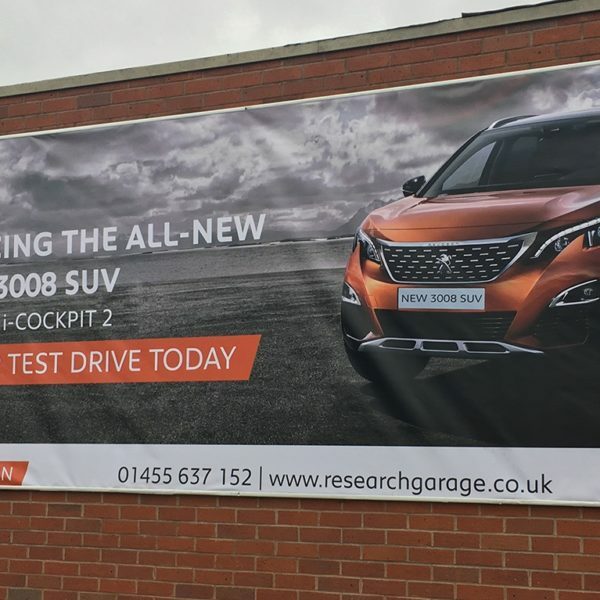 If you are interested in our services please contact us on 01604 845888 to arrange for one of our sales team to call you back to discuss your requirements further or to arrange a meeting.